www.accenture.com externallink- Created with Sketch. 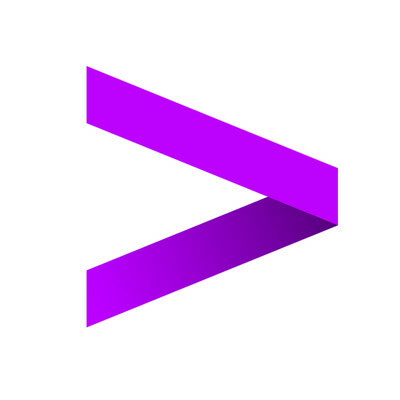 Combining unmatched experience and specialized skills across more than 40 industries and all business functions – underpinned by the world’s largest delivery network – Accenture works at the intersection of business and technology to help clients improve their performance and create sustainable value for their stakeholders. With 459,000 people serving clients in more than 120 countries, Accenture drives innovation to improve the way the world works and lives.